I am delighted that 15 Limerick rural recreation projects have been allocated €135,270 under the 2017 Outdoor Recreation Infrastructure Scheme. 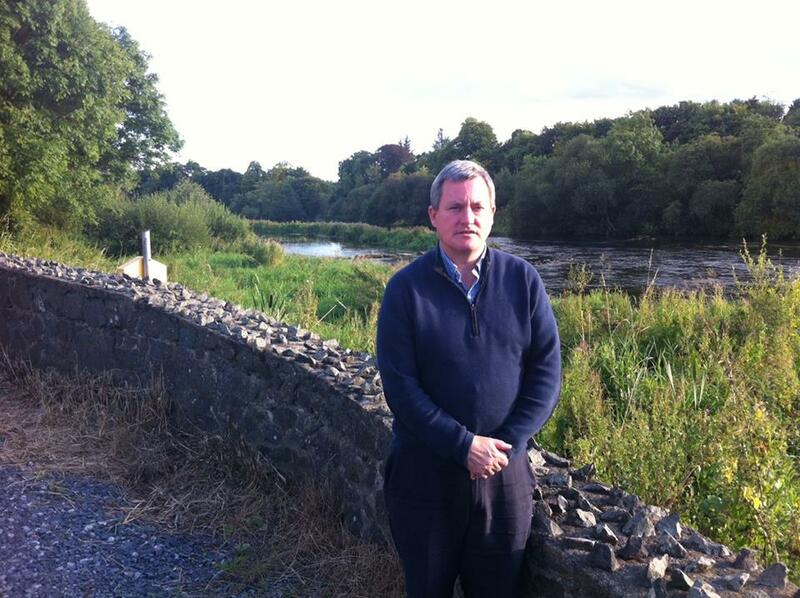 Furthermore, I was glad to be able to assist John Hardiman and Castleconnell Tidy Towns with their application and would like to congratulate them on the success of their submission in securing funding of €7,738 for the upgrade of the existing walkway, picnic tables and seating on the river Shannon. I would like to commend you all on the work you do for your village and look forward to working with you on future projects for the area. Welcome news also for Murroe with the allocation of €8,500 for the upgrade of the Clare Glens Loop Walk, this involves resurfacing the trail, handrails and to clear vegetation. Limerick has been allocated €135,270 for 15 rural recreation projects county-wide, which is extremely welcome and will help to boost tourism here in Limerick and in the surrounding region. This funding is part of €11 million in funding for over 200 projects nationally under the 2017 Outdoor Recreation Infrastructure Scheme, announced by my colleague Michael Ring, T.D Minister for Rural and Community Development. The Scheme is part of the Government’s Action Plan for Rural Development and is designed to maintain and improve our outdoor recreational infrastructure including for example our greenways, blueways and walking trails. Recreational tourism is growing year on year and so it is crucial we continue to improve facilities and encourage more visitors. Figures from Fáilte Ireland show that the hiking and cycling tourism markets are worth approximately €1.2 billion to the Irish economy. Aside from the obvious tourism benefits, it’s also hugely important that we maintain and develop our outdoor infrastructure to encourage everyone to keep fit and live a healthy active lifestyle. Eighty per cent of each project is funded by the Government grant, with Limerick City and County Council making up the difference. Minister Ring has confirmed to me that he expects to make further announcements under the Outdoor Recreation Infrastructure Scheme in the autumn. 32 Upper Mallow Street, Limerick.